Welcome to Minneapolis… America’s Newest Sizzling Hotbed of Action Sports, and the brand new home of X Games thru 2020. 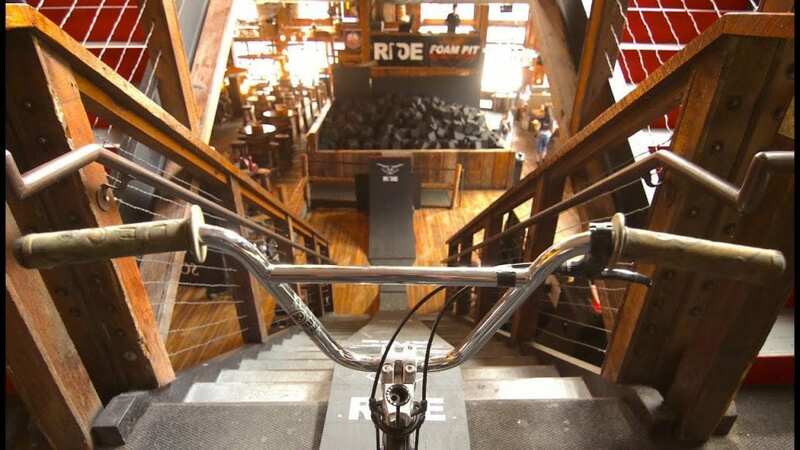 Join Ride MN, Red Bull, and Cowboy Jack’s Downtown as we celebrate one of the greatest action sports events to ever hit our city… Introducing “Foam Pit Project X Party” during X Games Minneapolis. https://griceprojects.com/wp-content/uploads/sites/26/2018/07/foam-pit-in-the-bar-youtube-thumbnail.jpg 720 1280 Dustin Grice http://griceprojects.com/wp-content/uploads/sites/26/2017/03/griceprojectslogo-2-1030x384.png Dustin Grice2018-07-23 21:24:182018-07-23 21:24:18FOAM PIT IN THE BAR!